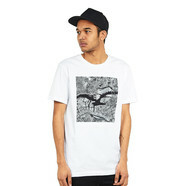 The Ucon Acrobatics Dominik Tee offers numerous variations to wear it. 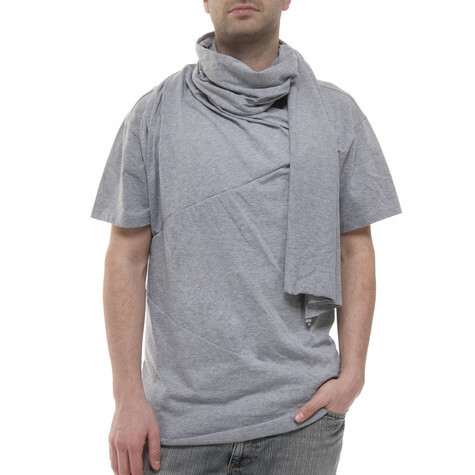 The large jersey scarf can be worn as a loose bandana around the neck, turban-like around the head and as some kind of hood as well. 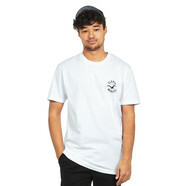 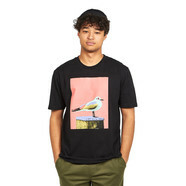 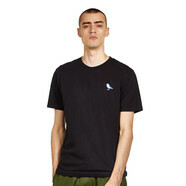 The Ucon Acrobatics Dominik Tee is a fashion-inspired top, also equipped with a multi-panel front, curved bottom hem as well as an Ucon Acrobatics flag label at lower left side seam. 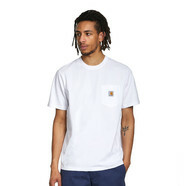 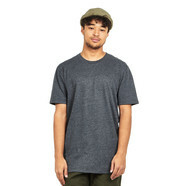 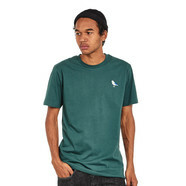 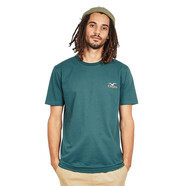 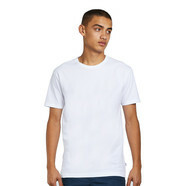 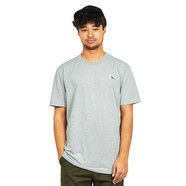 Relaxed fit, 100% cotton single jersey.